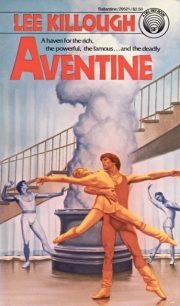 1981’s Aventine is Lee Killough’s sole short-story collection to date. The stories share a common setting: Aventine, an artists community on a distant world. At least, that is how the inhabitants like to see themselves. The truth is darker. She’s a cop! So is he! They fight crime! 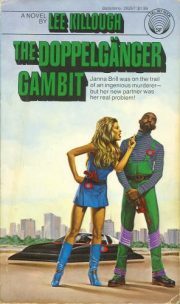 1979’s The Doppelgänger Gambit, first book in the Brill and Maxwell series, was Lee Killough’s second novel . A futuristic police procedural, it explores the question “how do you get away with murder in a world where the movements of every citizen are tracked?” It’s a cousin to novels like The Demolished Man. Killough isn’t as stylistically innovative as Bester, but her book held my interest. I have a small (and sadly, almost complete) collection of her works. 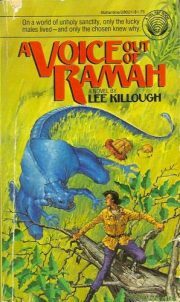 Lee Killough may be comparatively obscure now but in the 1970s she was one of a cohort of hard SF writers discovered by Del Rey. Later on she turned to horror and what would have been called urban fantasy if she had written it 20 years later but it was her SF that I loved.